Yates by Night: Whoo's Out There? Head out on an Owl Prowl and discover the kinds of owls and other night-time birds that are found outside at night. Learn about what they eat, where they live, and what they sound like! "Winter is a great time to hear owls! 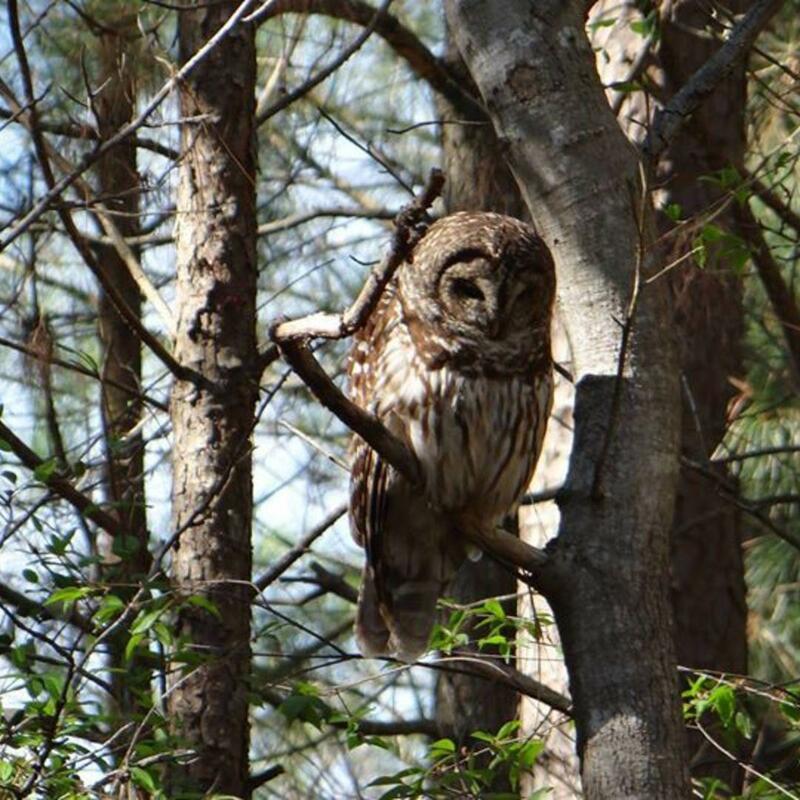 Go on an Owl Prowl and discover the kinds of owls and other night-time birds that are found in the Piedmont. Learn about what they eat, where they live, and what they sound like, then practice your owl calls. Bundle up – it is cold outside! For all ages (adult accompaniment is required for all children); fee: $1/Person. Registration is required.